It’s not always easy to get customers to like your product or services. So many business promises have been broken; enough people have been misled in the past that the majority of customers distrust or are highly skeptical of brand email marketing. This can lead to negative customer sentiment right off the bat, leaving marketing teams with the challenge of trying to turn consumer opinions around from the very beginning of the business life cycle. Your brand’s overall sentiment can be a great indicator of the health and success of your business. If you have made some mistakes in the past or you currently have a less than perfect reputation in the overall market, it can seem nearly impossible to turn things around and prove you’re capable of satisfying customers. But thankfully, it can be done. Take Uber as an example. Although today it is widely used and trusted by consumers, people didn’t always have such a positive feeling towards the brand. When the business first launched, the feedback was generally negative. Many questioned if it was even legal, and lots of users were concerned about their safety after several sexual harassment cases were issued regarding Uber drivers. While it has certainly been an uphill battle for Uber to turn this around, customers these days generally have a positive perception of the ride-sharing company — thanks to some clever PR campaigns and a killer marketing strategy. Chances are that your business probably doesn’t have the same huge budget or large marketing department as Uber. So, what are some ways your marketing team can influence customer sentiment towards your brand by optimizing internet marketing and search engines? Positive reviews can create a more favorable reputation, but lots of negative feedback can quickly hurt customer sentiment. However, having some bad reviews here and there on your social networks is not a kiss of death. When customers leave a nasty or negative review, it is important that brands respond appropriately and do their best to remedy the situation. 89% of consumers check responses to these reviews. If these comments are ignored, it projects that the business doesn’t really care about its customers. The way you respond to a customer’s negative feedback is very important. If the fault does lie with your company, offer a sincere apology along with a course of action to remedy the situation, such as a refund or coupon code. If the customer is just complaining or had trouble using the product correctly, be sure to reach out and help. This is an aspect of social media marketing that is oftentimes overlooked. Responding properly to reviews (both good or bad) ultimately depends on how much information the customer provides. If you have a system that invites customers to leave feedback (which you definitely should), try to gauge the pros, cons, and overall sentiment. Take Trustpilot for example. In their customer reviews, they try to get people to explain the whole picture of how they feel about the product. Not only do these comprehensive responses provide more context for an articulated response, they shed light on how the company can improve as a whole. Often times, different segments of your customer base will feel differently about your business. For example, customers who are not super tech savvy may have trouble using your website because of complex features, whereas others may wish that you offered even more tech features like chatbots. Proper audience segmentation is key here. You will need to understand what separates these groups from each other. Social media analytics can be helpful for understanding the demographics that make up your audience, such as age groups, locations, and what product price they look for. Market research can also assist with this. Once these core groups have been identified, it is time to understand their sentiment and address any issues. Notice how these groups feel about your company and formulate your marketing strategy to target this specific audience to improve the sentiment. The online fashion brand Bonprix used social media analytics to effectively reach various customer segments, improve their brand sentiment, and sell a product. 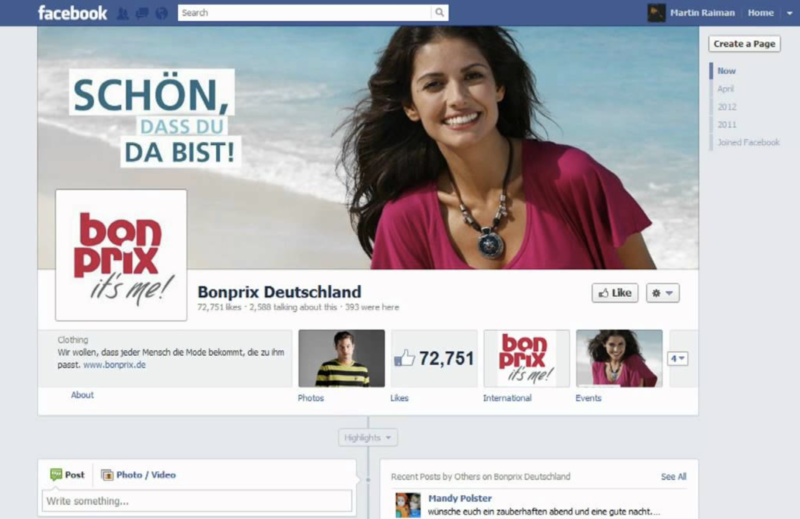 As a smaller business, Bonprix’s marketing team understood that social media would be the best channel to reach their international customers, but they didn’t want to follow a one-size-fits-all approach. They used a social audience segmentation tool to properly reach each demographic group to boost customer loyalty, improve their brand perception, and analyze feedback to determine the results. 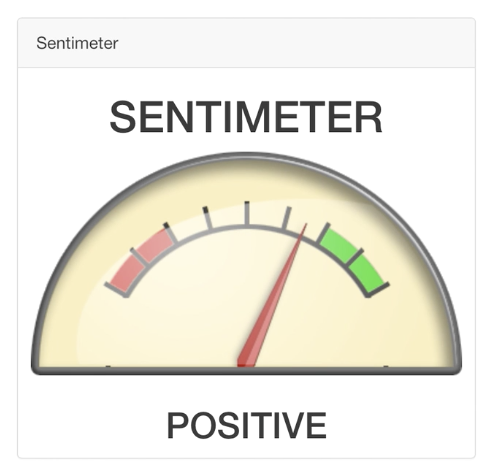 Incorporating sentiment analysis tools is a great idea, especially if you are experimenting with different aspects of marketing and want to monitor changes in your distribution channels. However, it is very important that whatever tool you use is backed by real-time analytical data that is accurate and up to date. Using a tool with AI is a smart move because of its ability to analyze loads of customer data in a short period of time. IBM’s Watson and Talkwalker both use natural language processing (NLP) to analyze customer conversations and measure changes in the overall sentiment based on brand mentions. 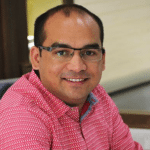 This sentiment is then turned into analytical reports to help marketers observe how the brand’s perception is shifting among consumers and can help them define marketing strategies that work. However, it is still important for marketing teams to be aware of the limitations related to this tool. For instance, if a customer writes “I was expecting this product or service to be bad, but I was pleasantly surprised,” the AI may categorize the word “bad” as negative sentiment. 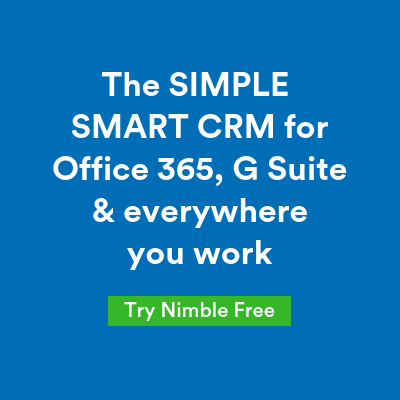 Technology is certainly improving in this matter, but using a smart CRM service like Nimble’s Prospector can also be useful for identifying opportunities to turn a negative brand mention into a meaningful conversation through personal engagement. Changing customer sentiment is by no means an easy task, but having the right data and the proper tools to properly analyze your marketing strategy can make it much easier. Make sure that your marketing department is proactive in engaging with customers on social networks (especially disappointed ones) and they are using accurate segmentation data for targeted messages. Finally, use tools that will help to monitor any positive changes driven by your distribution channels by tracking conversations and brand mentions to identify the strategies that are working most effectively.